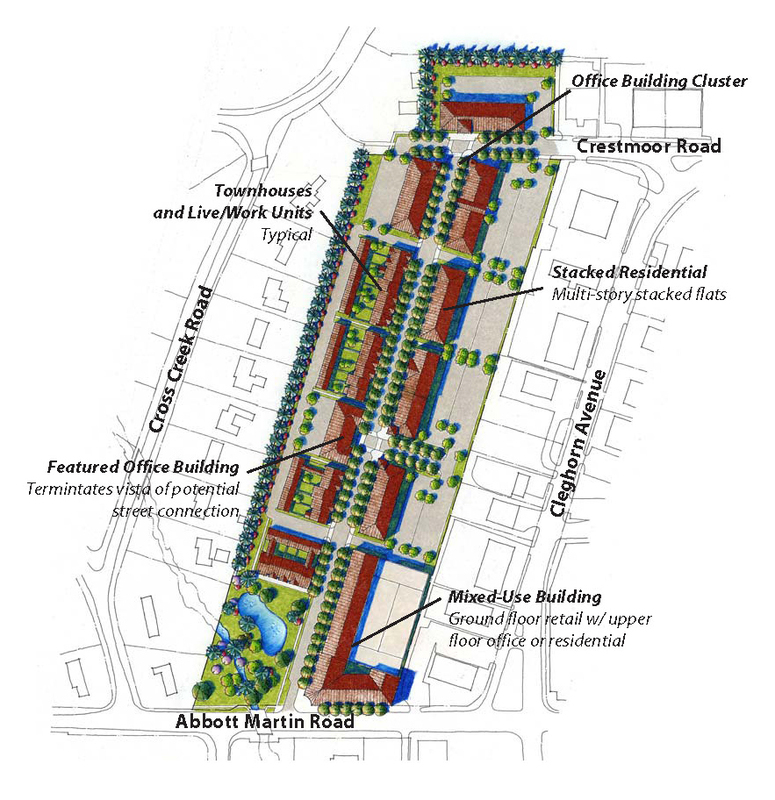 from 2000 to 2006, keith and lee led the nashville planning department’s urban design studio. the purpose of the studio is to link transportation and land use decisions, establish the community charrette planning process, and to develop and implement plans that encourage the reuse of urban neighborhoods as quality places to live. Bedford Avenue, Harding Town Center, and West End Park are just a few of the successful projects that they spearheaded. Utilizing the charrette process, Common Ground principals developed a plan and code that transformed Bedford Avenue into a vibrant, pedestrian- friendly, mixed-use street. Bedford Avenue is one of four case studies highlighted in the National Charrette Institute’s Charrette Handbook, and it received an “Outstanding Planning Award” from the Tennessee Chapter of the American Planning Association in 2007. 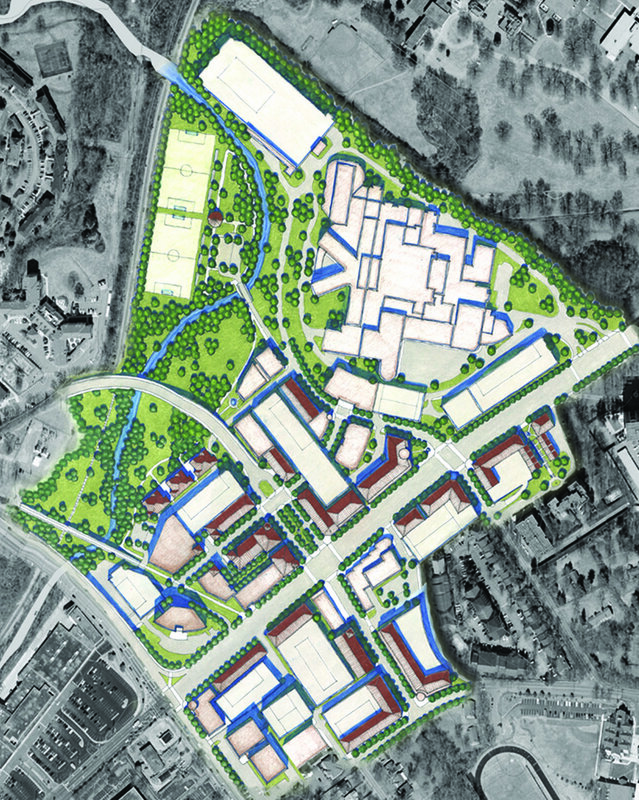 Common Ground’s founders developed a master plan and code that continues to transform an aging, auto-oriented community center in the area around the intersection of Harding Pike and White Bridge Road into a pedestrian-friendly, mixed-use village center known as Harding Town Center. West End Park was once advertised as the “Garden Spot of this Queen City of the South,” but it began to fall into decline in the early 1970’s. Common Ground developed a master plan and code for the neighborhood that is currently being implemented in order to regain its identity as one of the most desirable urban neighborhoods in Nashville.